Knife is completely concealed in the belt buckle so attackers and authorities will never know you’re carrying it. Ultra-sharp knife has a point and a serrated blade for fast, easy cuts. 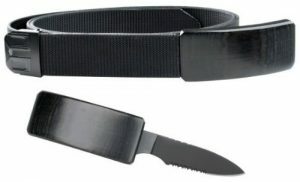 Knife completely separates from the buckle and replaces easily so you can use the blade instantly. 2.75″ steel blade is tough and durable. 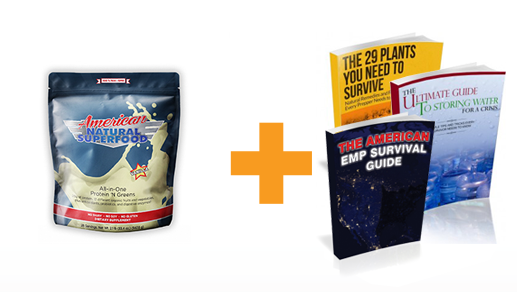 That is $293 worth of Independent Living & Self Reliance ebooks! Rob Douglas was a Washington DC private investigator, privacy adviser to banks, and has testified in front of Congress on 9 different occasions on privacy and security issues. He is a true industry insider and has decided he wants to help YOU protect yourself and navigate this increasingly dangerous world. 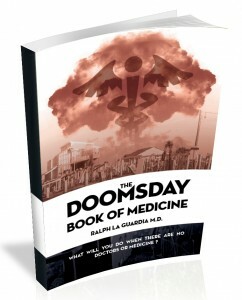 We have homesteaders, preppers, off-grid folks, and some of the world’s foremost experts on self-reliance. People pay these folks hundreds of dollars an hour for their expertise, yours FREE in the Self-Reliance Association. We all know how important it is to protect your money. But what about growing it? What if you could grow your money privately, without government interference, and with FANTASTIC returns. I’ll show you how I have personally amassed a 7 figure fortune, completely legally, without government OR Wall Street meddling. You cannot afford to miss this! This alone is worth at least $97 per month. The Privacy Lockdown Dashboard: This is the easiest way to completely shut down those annoying accounts that you have left open over the years. We show the shortcut to erase your accounts and show you how easy or hard it is do for all the most popular sites on the web. This is how you can truly take your life off the grid in as little as a few minutes! Our Self Reliance Association Mailed Newsletter: Every month we’ll take the best posts, news, and how-to’s and mail you a full-color newsletter. 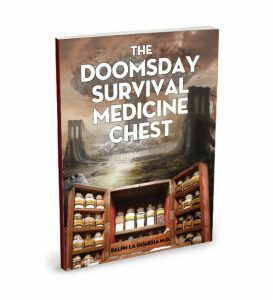 This is not only timely and informative, but perfect for your survival stash since it won’t be dependent on electricity! You’ll get access to our exclusive Self-Reliance Buyer’s Club. Our club members get huge discounts, wholesale pricing, and just-pay-shipping offers monthly. You’ll get members only discounts on survival gadgets, self-defense weapons, solar energy gear, gardening gadgets, and our latest books. This alone is worth about $300 per year in savings! You’ll get access to all my posts, emails, documents and interviews from past months too! If you’re not happy with the Self-Reliance Association, just let me know and I’ll refund your current month’s membership fee. I want you to be thrilled with this and tell your friends about it, but if you’re not happy let me know right away at Chris@SelfRely.com or 970-367-7624.
over $700 in value including the knives! If you cancel your membership you can keep all the gifts! Yes, I agree to an initial payment of $39.00 with recurring payments of $39.00/month. I understand that I can cancel at any time.